Our mission is to bring mental, physical, and social health and harmony to anyone who chooses to study the Pa Kua tradition. We will teach each student the techniques and skills they need to be a happy, productive, and harmonic member of their family and community. live and learn what it means to be a master as well as teach and assist others in creating a healthy lifestyle. Raised with strict family values and given exposure to many fields of study, she comes from an extremely diverse and cultured background. 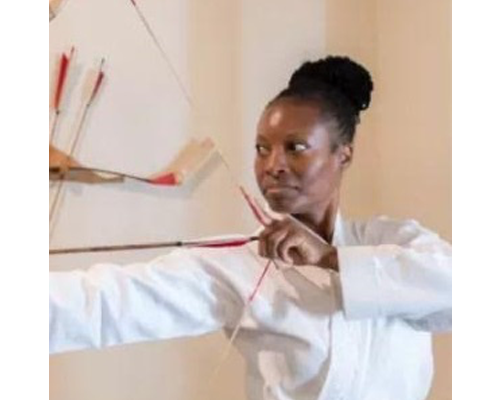 Tabbatha’s first Pakua discipline was/is archery and is thankful that she has been able to learn the many benefits both mentally and physically, and both on and off the mat that many of the disciplines bring. Currently, she teaches Archery, Women’s Self Defense Class/Martial Arts and Tai Chi at Pa kua. Master Kyle Billingsley lives in Burbank with his wife and two boys. 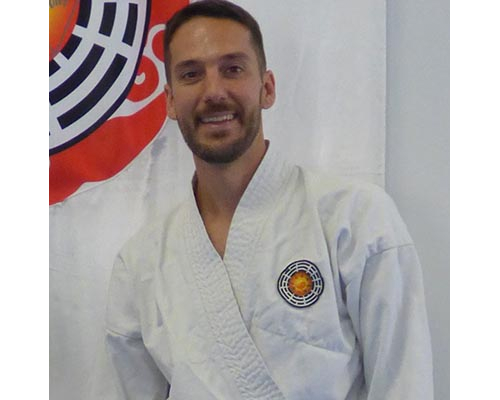 He has been studying Pa Kua since 2005 and has been teaching since 2007. He has a passion and a dream to spend his years helping others learn the skills and techniques they need to live a full and harmonic life. The study of Pa Kua has brought him peace and strength and helped him learn how to be a full functioning adult and good member of his family and community and he loves to pass that on to others. He is registered in the California TrustLine database for background checks, email or call to get his full name and drivers license number to search.